If you are passionate about smartphones, you must be a person who loves to customize his/her device so that it looks different and beautiful. One of the best things about Android is that it can be customized to every inch of its system elements. But to get that level of personalization, you need to root your device and flash it with different kinds of mods and ROMs. However, there are still some awesome ways to make your device cozy to eyes without putting it at risk. You can customize your device using third-party launchers, icon packs, widgets, and wallpapers. A beautiful background on the lock and home screens of a device add to its appeal. 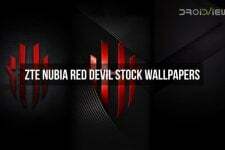 Wallpapers are probably the easiest way to beautify a phone or tablet device. At DroidViews, we focus on sharing select customization stuff and when it comes to wallpapers, we’re a kind of champion in this department. You can find thousands of stunning wallpapers in our Downloads section. for the past few days, we have shared new wallpaper packs from recently launched devices almost every day. Today, we got a very special set of wallpapers that you would hardly find anywhere else. Yes, we are talking about Oppo Find7 stock wallpapers. Oppo Find7 is the latest flagship from it’s OEM and is set to launch on June 11. The device will feature the latest Color OS 2.0 UI. 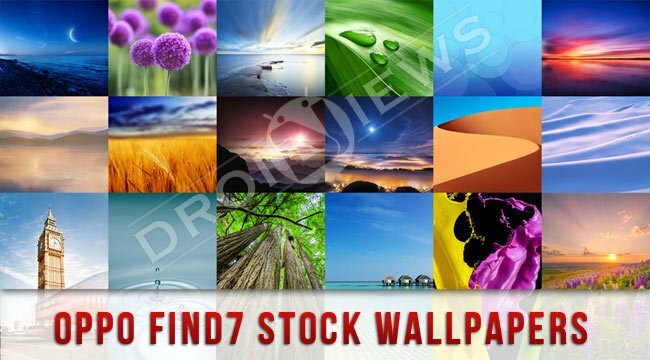 Below, you can download the complete set of stock wallpapers from the Oppo Find7 in a single zip. The pack consists of 19 amazing wallpapers in full HD quality. 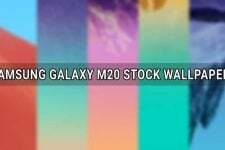 The resolution of 12 wallpapers is 2160 x 1920 px, while the rest of the wallpapers are in 1080 x 1920 px size. While a few of these wallpapers are from the Oppo Find 5, most of them are new.